Connect any MIDI product to any Core MIDI compatible iOS Apps. Expand your mobile music world with i-MX1. 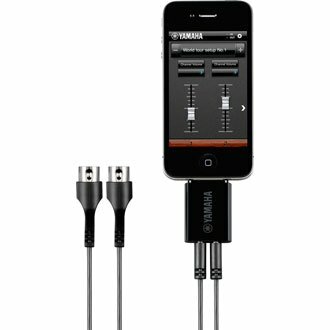 The i-MX1 is a MIDI interface cable which enables iPad / iPhone to be connected to any MIDI instrument. There is no difficult setup, simply connect i-MX1 between iPad / iPhone and a MIDI instrument such as synthesizer, electronic drum kit, digital piano before launching the Apps from your iPad / iPhone. You can play and control the Apps sound using the real interface of instrument. 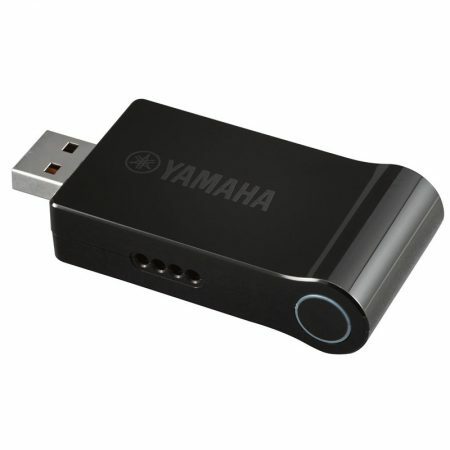 There are also dedicated applications for Yamaha synthesizers which will expand the functions of your instrument. The Faders & XY Pad MIDI Control application controls your synthesizer’s sounds by sending MIDI control change messages from the iPad. Keyboard Arp & Drum Pad is an application that transmits notes to the synthesizer. 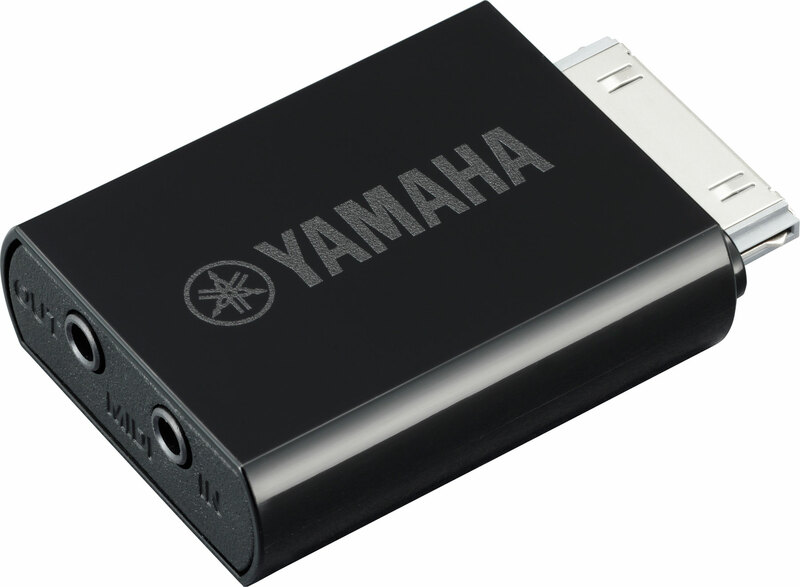 All the applications from Yamaha will increase the joy of playing instruments by combining the unique interface of you iPad / iPhone. For those who have i-MX1 and Yamaha synthesizers, there are lots of applications that will expand the functions of your instrument. Each App can be easily used just by connecting the instrument and iPad / iPhone with i-MX1 cable. You can edit the sound of Motif XF or MOX using the large display of iPad. Also the additional functions such as drum pad or arpeggiater can be easily added to your synthesizers.